We strive to provide a personalised treatment plan using cutting-edge technology and the latest evidence-based practice. It is our goal to leave each patient satisfied and well informed. 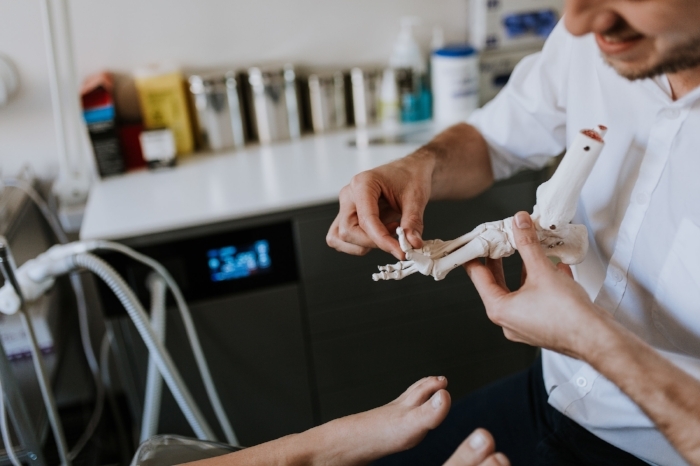 Whether you are looking to prevent a recurring injury, restore function or improve mobility, we at JS Podiatry can give you the best advice and treatment to get you back to the active life you love.